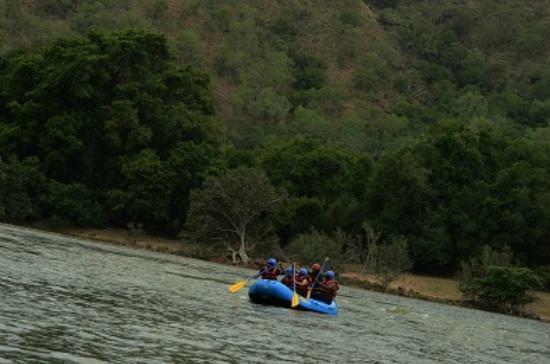 Situated deep in the deciduous forests on the bank of River Cauvery and away from the 'maddening' crowd and city life, the Galibore Fishing and Nature Camp is one of the best fishing and nature camps in India. 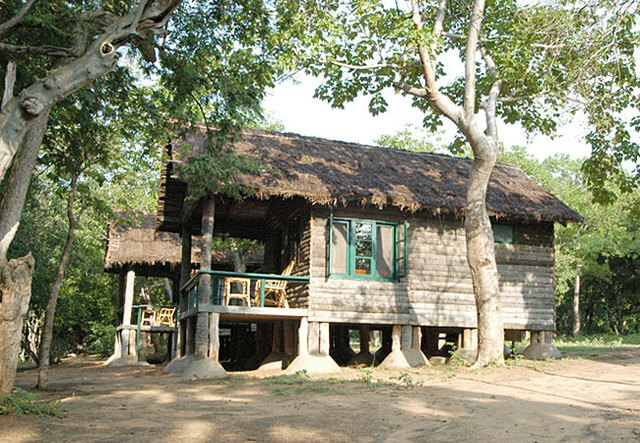 The camp is managed by Jungle Lodges and Resorts. 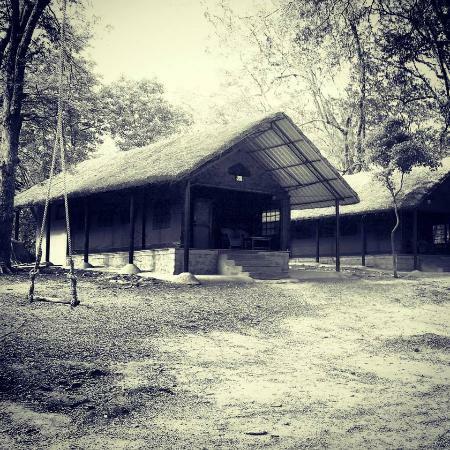 The camp is suitable for those who love camping in the middle of the wilderness. 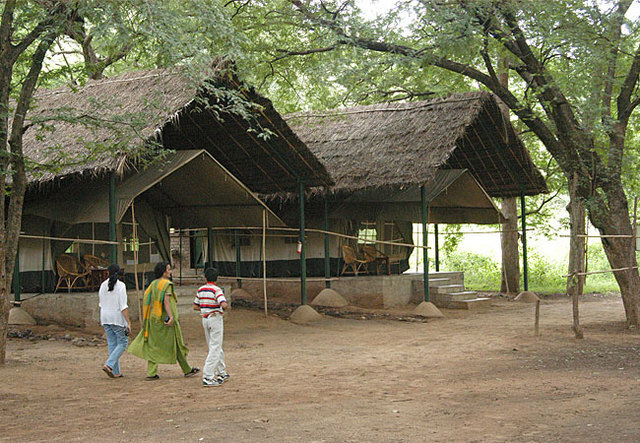 It has 10 tented cottages with attached bath and has the complete peace and tranquillity you need but no electricity. Solar lamps are provided adding to the rustic nature of the camp. 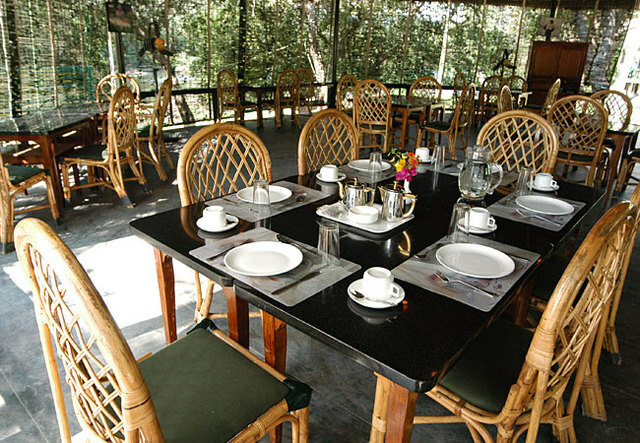 On matters of food, breakfast is just a simple affair and a barbecue in the evening at the riverside is vivacious. You can also enjoy some vegetables, chicken or fish meal, as you sit by the bonfire.